Happy Notes - Katy's Corral L.L.C. 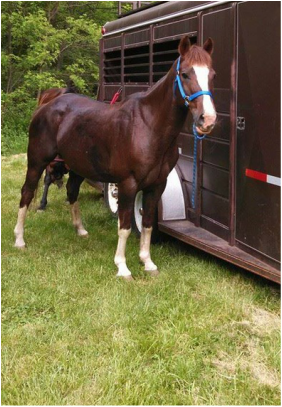 Susan Robbe Morgan to ‎Katy's Corral May 24, 2014 · ..Our family is very lucky to have this horse join our herd. Thanks Katy. 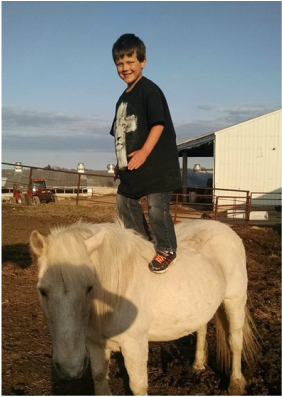 Elizabeth Lundstrom to ‎Katy's Corral April 13, 2015 · Wanted a pony for my littlest to gain confidence on. Got this guy from Katy a couple months ago...looks like it worked! 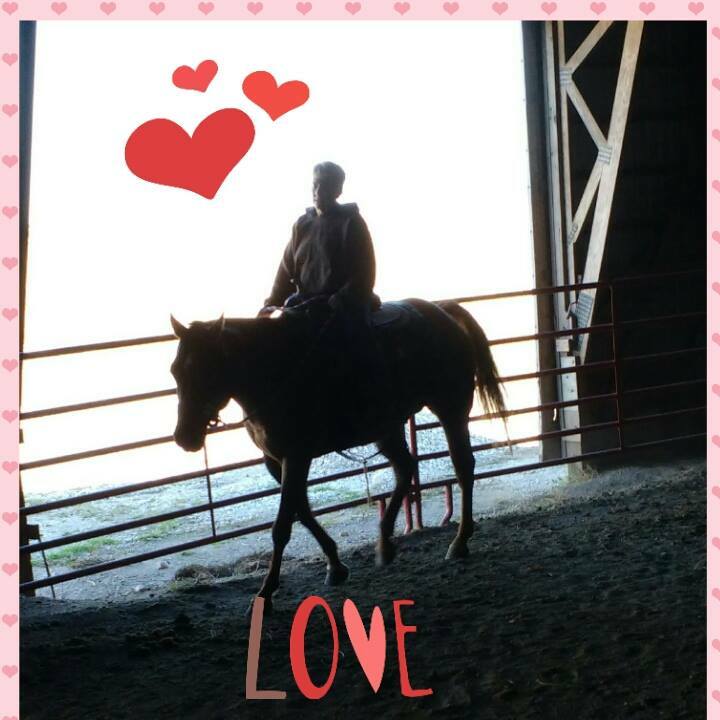 Ruth Makovsky‎ to Katy's Corral April 21, 2015 · ..Red has been home now for a full day - he has gotten brushed, loved on, hugged, sat on more in the past 24 hours than he could have ever imagined. He has taken so well to being here - and Joshua adores him. Tonight he told me "I like Red. He's my friend. 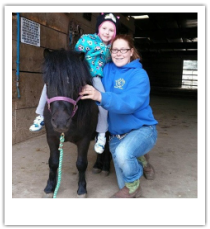 When it warms up he can come in the house...." Thanks so much Katy for everything you did in helping us to find the perfect pony! You made the purchasing process so easy - we couldn't ask for a more laid back pony. 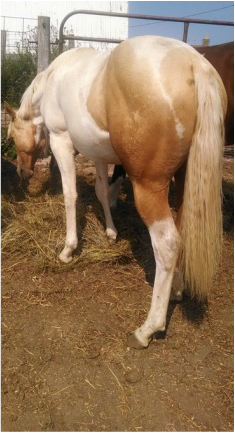 Geri Paul to ‎Katy's Corral July 29, 2015 · ..Thank you Katy for finding us 2 wonderful horses. Gunner and I are getting along great while Emma and Badger are spending time getting to know and learn about each other! They are perfect buddies and fit into our family perfectly! 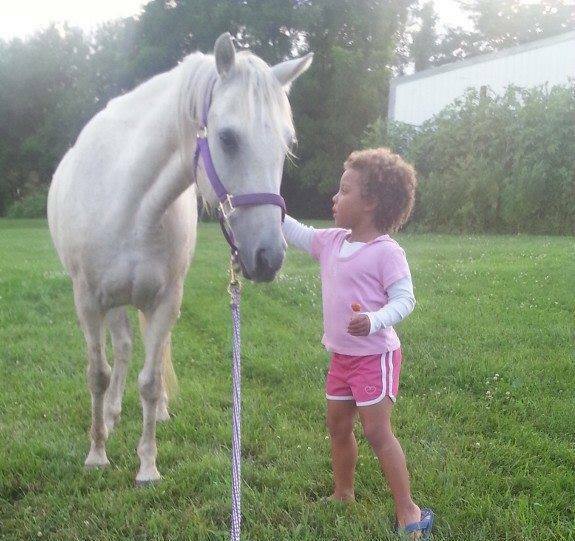 Here is a loving look between "a girl and her horse." Carissa Harms to ‎Katy's Corral August 25, 2015 · ..Katy was the winner of Favorite person of the day! Normally it takes him time to warm up to new people, maybe it was because she let him ride the Big Horsey! Thanks again you did a great job with all the kids!! Lori Caruth Thoreson to ‎Katy's Corral September 27, 2015 · ..Katy thank you for this guy! 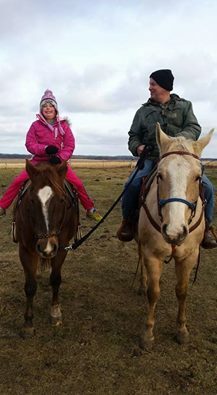 We haven't ridden much cause was waiting to put some weight on but this much I can tell you, he is gentle with my grandkids, super funny, loving, everyone loves Chili and he loves everyone too. Love this horse. This week we ride!! Whoop!! Whoop!! Lori Caruth Thoreson‎ to Katy's Corral October 26, 2015 ..I can not thank you enough for Chili. I could write a list of things about him I Love. Thank you from the bottom of my heart. 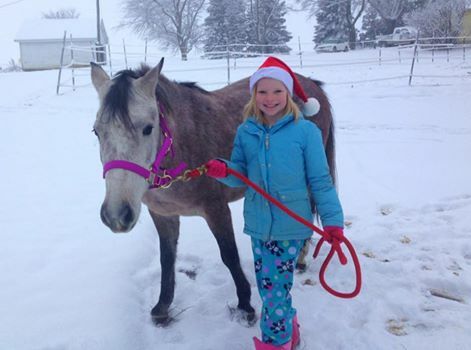 Rachel Houts to ‎Katy's Corral December 26, 2015 ..Izzy loves her new Christmas Pony! Thank you! Ruth Makovsky to ‎Katy's Corral June 7, 2015 · ..Katy, we can't thank you enough for helping us find Red. 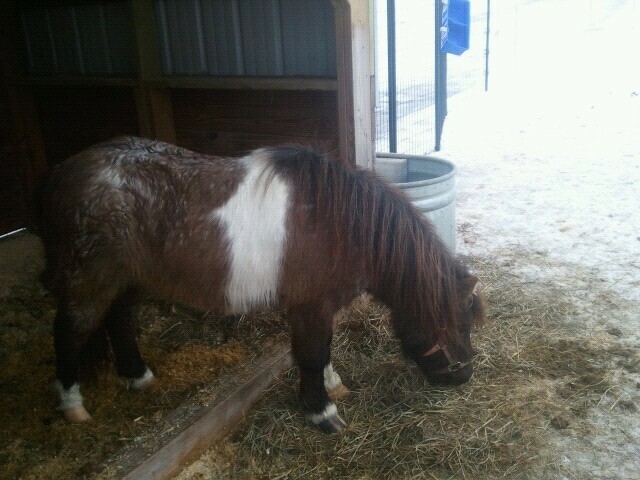 He is the most wonderful pony we could ever ask for. It's been almost two months since we purchased Red and he has settled in wonderfully. Thank you so much. 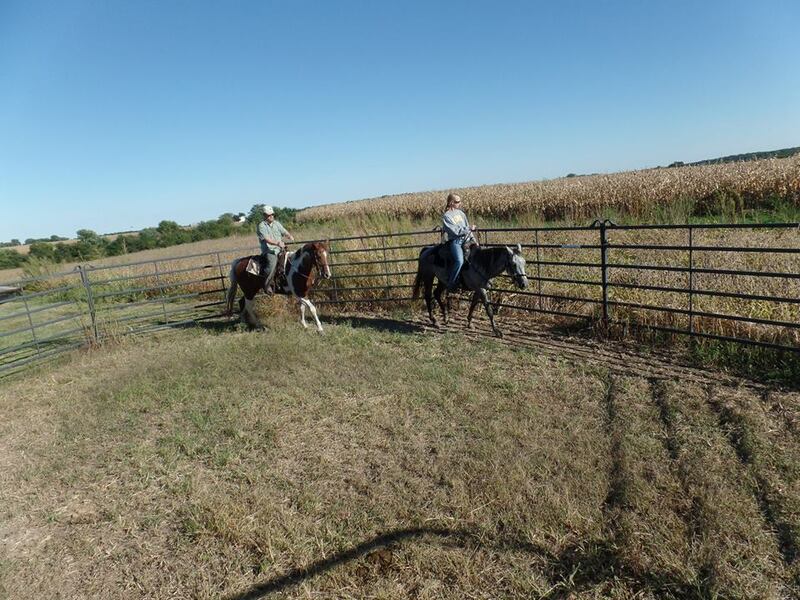 Amy Lavenz‎ to Katy's Corral September 19, 2014 ·..Just thought I should let you know Caption is doing good and will start going to barrel races next year. Thanks! Travis Jenny Barr‎ to Katy's Corral July 28, 2013 · ..Thank you Katy! 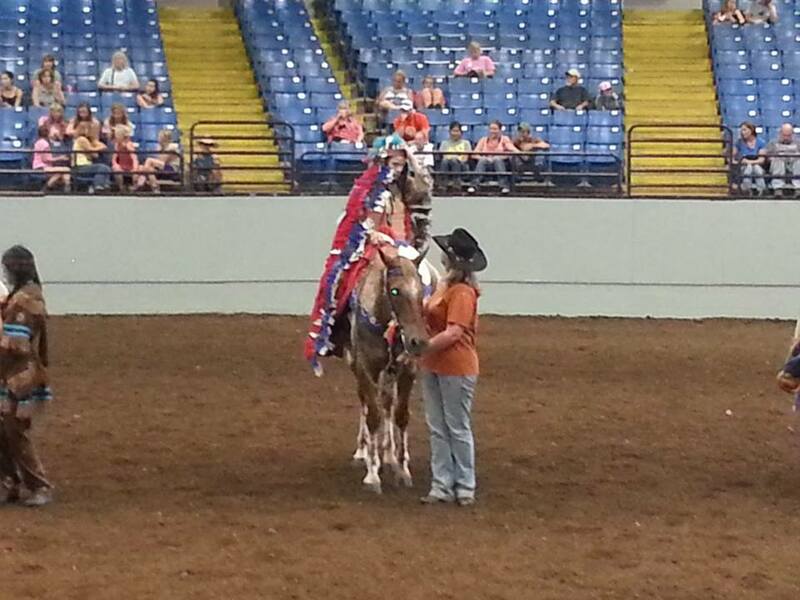 Rooster & Mariah took white ribbon at Missouri State Fair 4-H and FFA Horse Show. We love that 'Gentle Giant'! 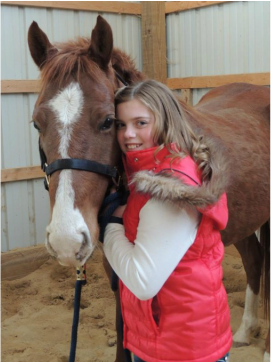 Cathi Smith Robertson to ‎Katy's Corral April 24, 2015 · ..We have one spoiled little girl who is getting a new pony! Thank you so much for all the help. We can't wait to get him home. Trinity Lee Evans‎ to Katy's Corral April 12, 2015 · ..They say there are 5 love languages. With horses I believe there are half a million. We picked up Sanity about a year ago from Katy. Couldn't be happier. Debbie Renee to ‎Katy's Corral July 24, 2014 · ..She's a sweetheart! 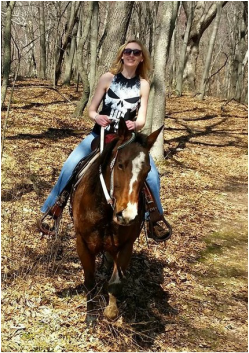 Christa Jordan‎ to Katy's Corral April 16, 2015 ·..Great first ride! This 2 year old certainly has all the ground work done! Thank you! 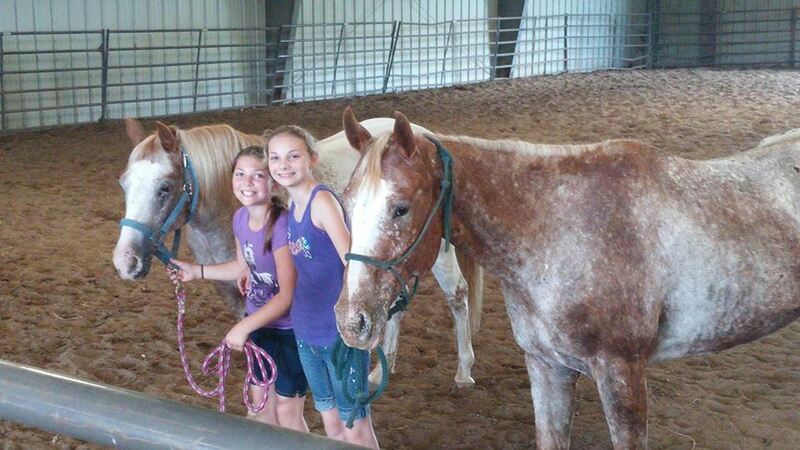 Shawna Heckman‎ to Katy's Corral July 25, 2015 ·..Two of our babies that came from katy! Look how perfect my three year old sits on her mare bb□ couldn't be anymore thankful for a great group of horses! Carissa Harms‎ to Katy's Corral August 25, 2015 · ..Thank You Katy for your honesty, patience, and expertise! Kids are super excited to get to know their new friends. We will highly recommend you to any of our friends looking for a horse! Megan Bumann Lehman‎ to Katy's Corral September 27, 2015 ..Katy, it was nice meeting you and picking up our new pony last week. Plus, I found some great things in your tack store! (more things are on my wish list! :)) Princess has been a real sweetheart. She lost her halter tonight and followed us around the pasture until we found it. She also listens very well when my daughter leads her around. We've ridden her twice and she did very well too. We are looking forward to a bright future. Hoping to take her to two shows next month. Thanks again! 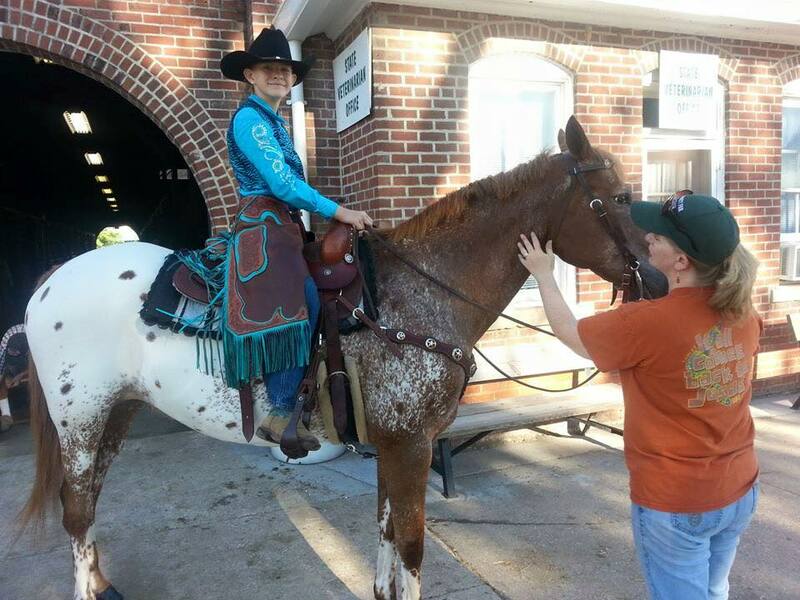 Jennifer Hastings to ‎Katy's Corral October 3, 2015 ..IF you are looking for a well trained horse, you should look here! Katy's Corral let us come up short notice, she is very knowledgeable and helpful. 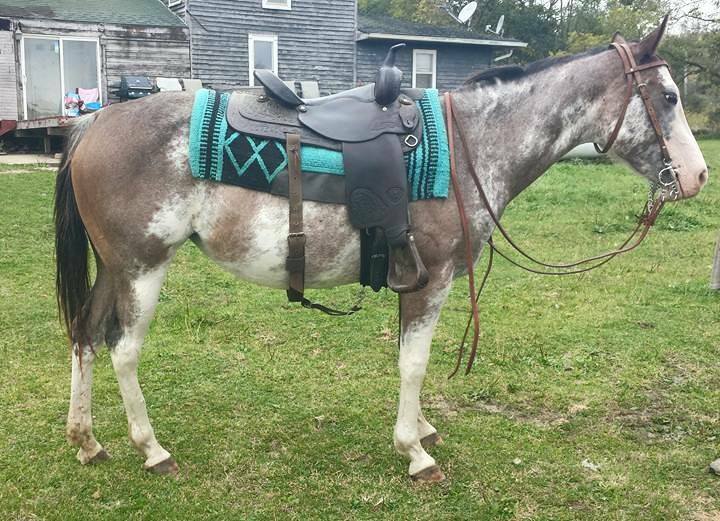 This little gray mare has been a great addition for us. This is a picture of our 2 meeting for the first time. She's been mellow. Thanks! 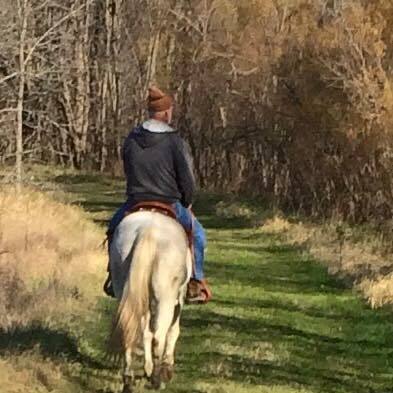 Danna Nelson to Katy's Corral November 9, 2015 · It was a beautiful day for a ride!! Thanks Katy's Corral!!! 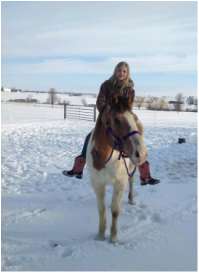 Kristie Battin‎ to Katy's Corral November 15, 2015.. Bella enjoying her new Horse Dusti! Thanks Katy! 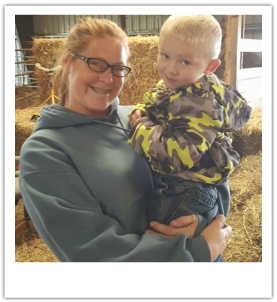 Kelly Gullixon to ‎Katy's Corral September 6, 2015 · ..Thank you Katy for helping our daughters pick the best possible horses for them despite your injured ankle smile emoticon Bryonnah and Hayley are excited to bring them home. Thanks again! 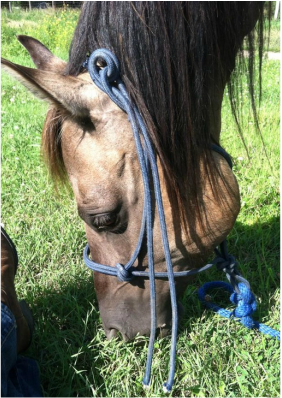 Christa Jordan‎ to Katy's Corral April 27, 2015..Bought this horse from you a few weeks ago. He has a level head and is an absolute pleasure to be around. This is his 4th ride and takes everything in stride! Kathy Behnke‎ to Katy's Corral January 20, 2014 · ..just wanted to thank your and tell you how much we love blueberry. my daughter jumped on him bare back with a halter and lead rope today and he was so good after not getting to ride from all this ice he acted like she rode him yesterday. we love him so much and he is such a good boy. my daughter always says santa did good getting her blueberry he is perfect, i think so to smile emoticon thanks again. 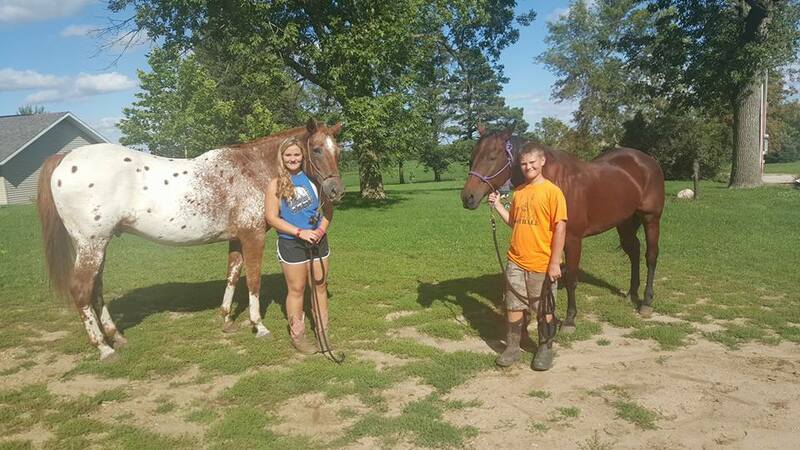 Karen Giebink to ‎Katy's Corral September 8, 2014 · ..THank You Katy for selling me Cody...........this is COdy and I and My Husband and his gelding Sox !!! HAPPY< happy !!!!! March 11, 2014 · The leather reins I received via usps from Katy's Corral are exact to color and are great quality! 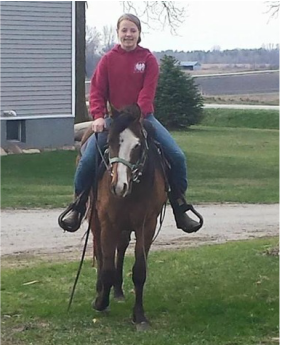 June 10, 2014 · We have had Lacey for about 2 months now and couldn't ask for a better horse! Thanks Katy! August 30, 2015 · Honest, Fair, Patient, and Knowledgeable !Highly Recommend!! October 27, 2015 · super helpful and only shows you stock that is to your skill level. Great purchase. 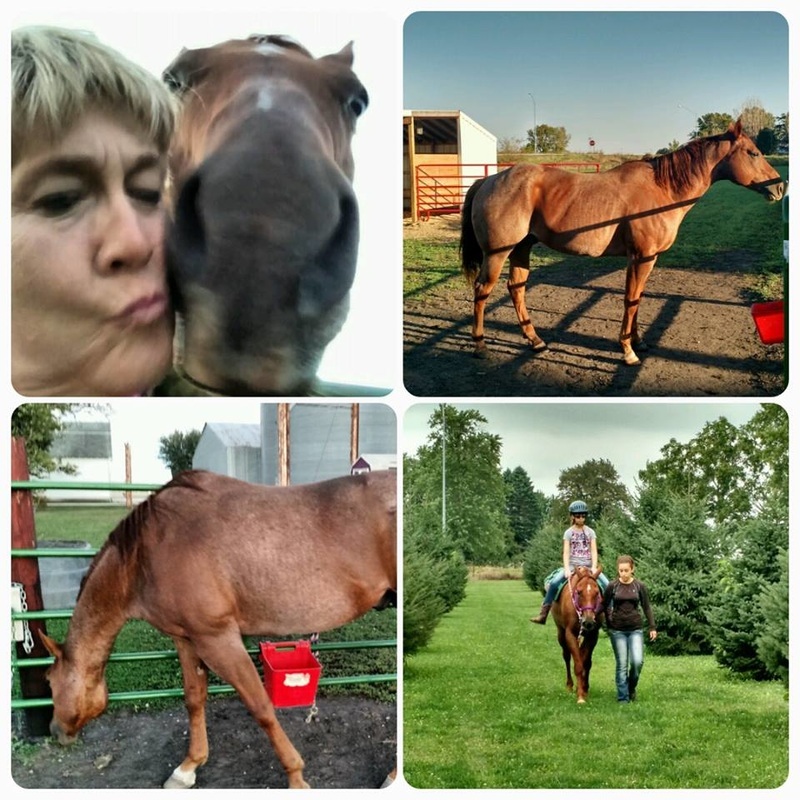 July 4, 2015 · Katy is a very honest and very good horse seller you tell her how much you have been riding and she will get you that horse you wanted she is a great and friendly lady if you get the chance to look at her horses I would take it! 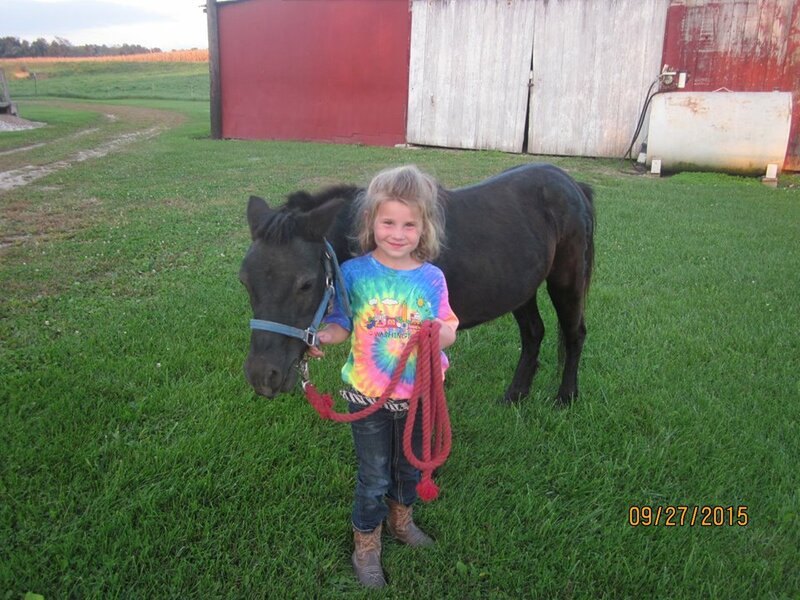 September 4, 2015 · We purchased my daughters horse from Katy this spring. 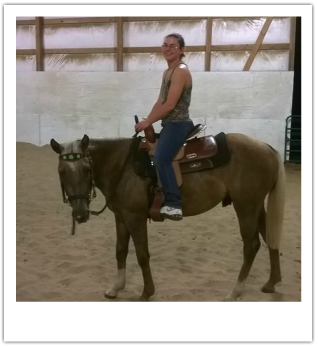 Katy spent the time and effort getting to know my daughter and her riding ability and helped find her the perfect horse. Buzz is great and exactly what Katy said he would be. Thanks for everything. 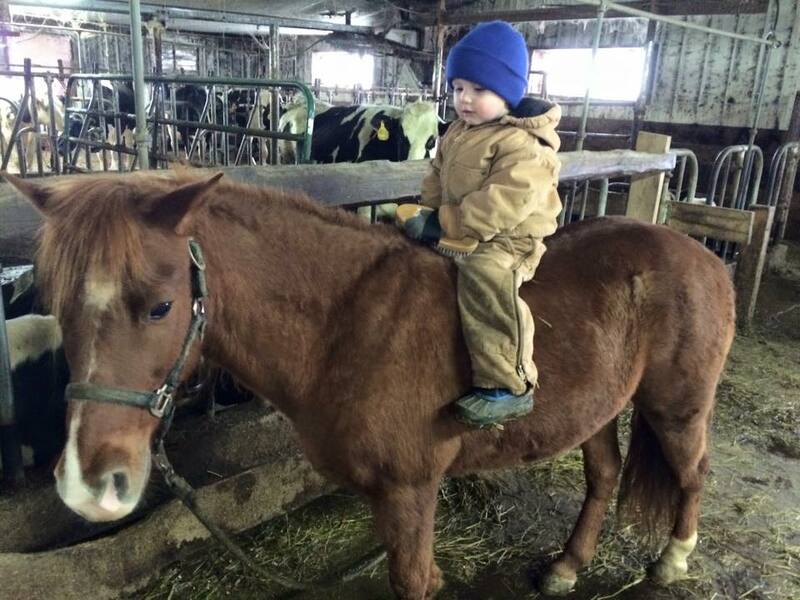 November 13, 2015 · Very helpful with picking out a great horse for our family. Been the best and the safest horse we have owned. Would recommend to anyone, and would buy from again! August 15, 2015 · Thank you so much Katy!! You have been so helpful and we absolutely love our new girl.. We named her Jade!! Also a wonderful tack shop w great quality and very reasonable prices!! Katy is always a phone call or text away for any question we have... Look forward to doing more business w her! Thanks again Katy! Mona Owens Beck reviewed Katy's Corral. August 16, 2014 · Very nice place. 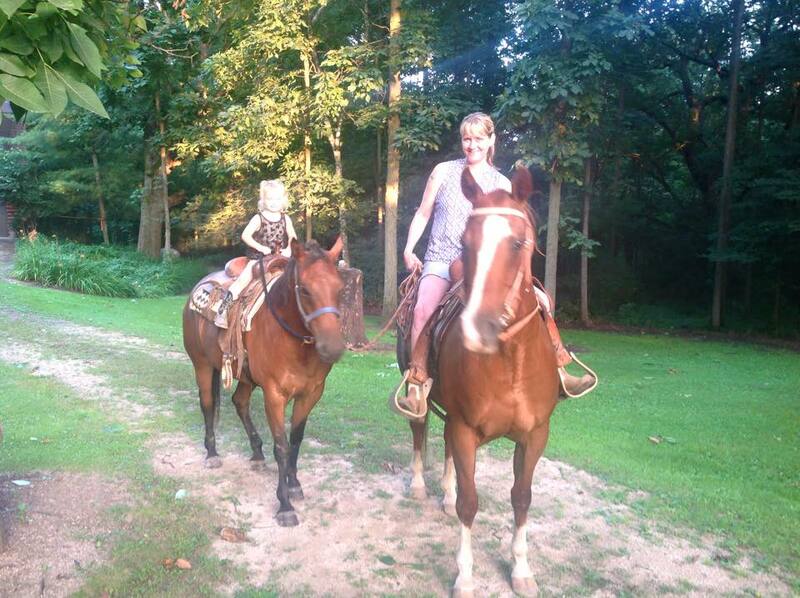 October 11, 2014 · We have purchased a total of 3 horses from Katy, all at different times and all 3 of those horses are the best broke and sweetest personalities of any horses I have purchased over the past 14 years from other people. These are keepers. Thank you Katy for matching us up so well with Vegas, Darla and Tessa. Love our girls. 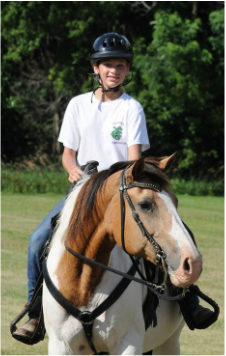 March 9, 2014 · Great place to find a diverse, talented group of horses & ponies and some pretty sweet tack! August 29, 2014 · I have know Katy and her family for some time now , she is a professional young lady with a good head on her shoulders. 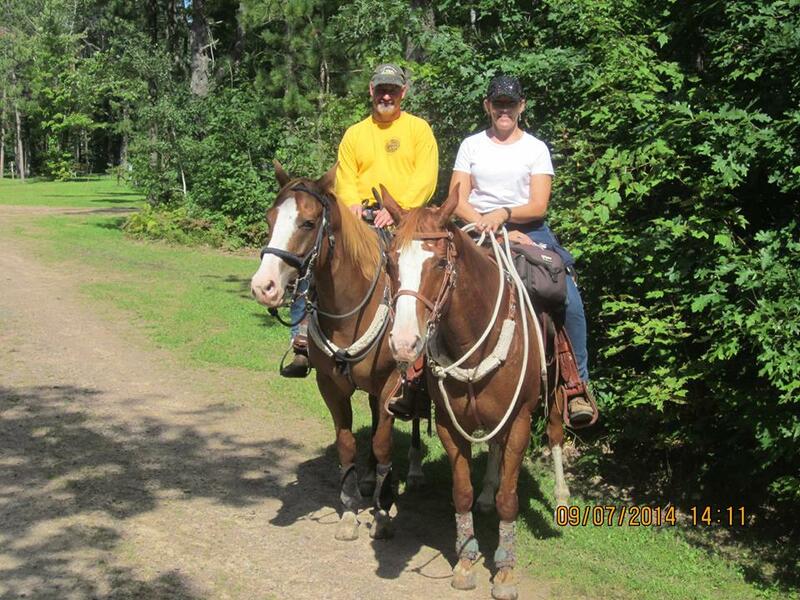 She works hard at producing and finding good horses and tack for her customers. Friendly and knowledgeable , I don't think you can find a better young lady to do business with. May 9, 2014 · I love, love, love, Katy's Coral... I have purchased some of the best horses I have ever owned from Miss Katy Cleary!! And her tack shop rocks!!! Such great prices on very high quality tack! Will being going back soon! May 13, 2015 · Just met Katy on Tuesday when she dropped off my mother in laws new horses..and she was very nice and her horses are beautiful! 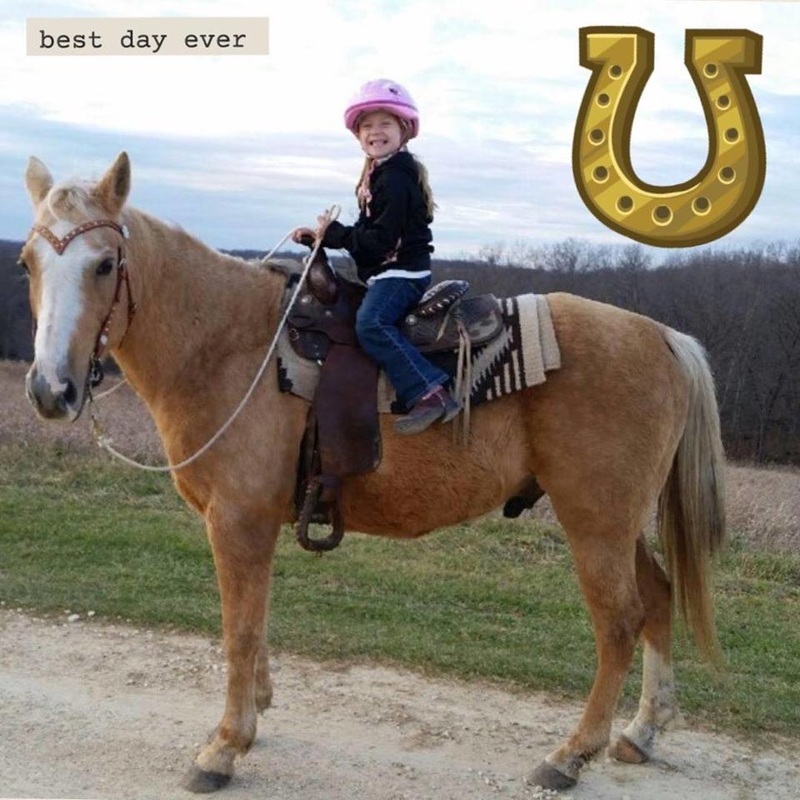 August 26, 2015 · Love this spunky lil gal and her horses! If she can't find it for you it's not out there!! March 15, 2014 · A year ago in December I reached out to Katy wanting a two year old that had been handled. She gave me a bunch of choices. I to this day still have her and she loves to move out and is super loving. Katy will find you what you want. 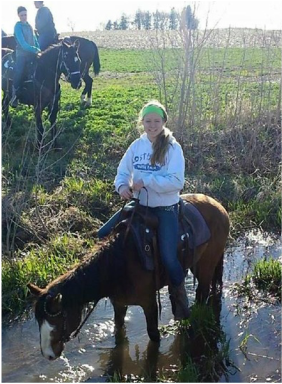 October 31, 2015 · I can't say enough good things about Katy and her horses! 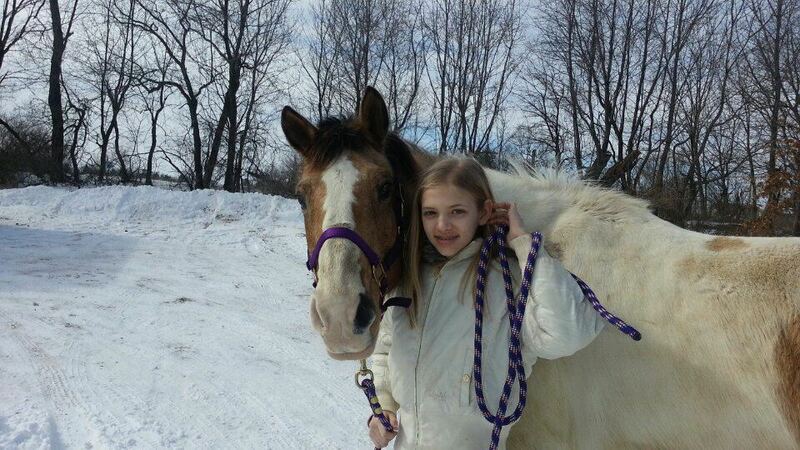 If your looking for a horse, Katy is true to her word! 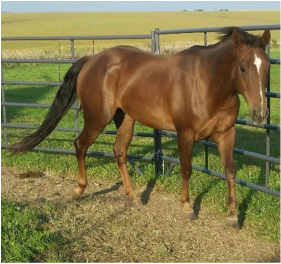 I am over the moon in love with my new gelding!!! Thank you so much Katy!!!! Highly recommend to EVERYONE! !